For the best hardwood flooring in Rochester, contact Christian Flooring! Hardwood flooring has been around for centuries; in fact it can last for over 100 or 200 years. There are historical buildings and homes all over the United States that still have their original hardwood floors. It is a known fact that having hardwood floors in your home can increase the resale and property value of your property. 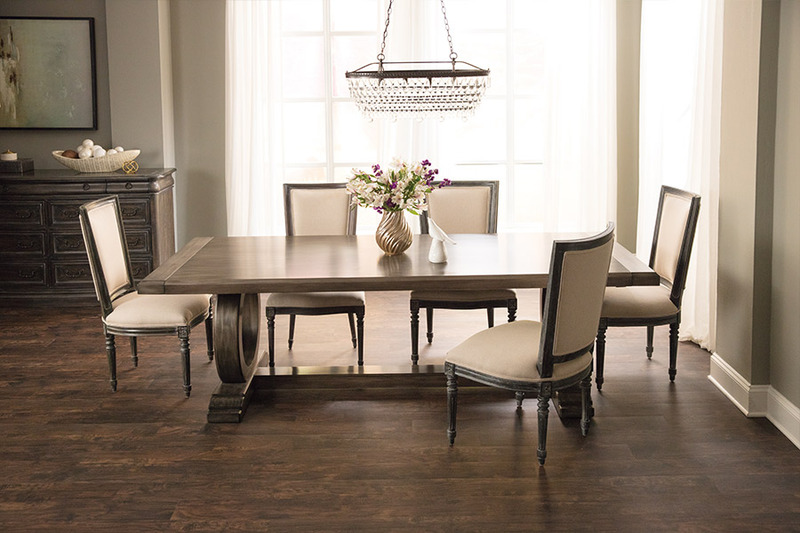 At Christian Flooring, we offer both solid and engineered hardwood in a myriad of different species both domestic and exotic; hardwood can now be placed below grade. If you are looking for the hardwood look and feel for your basement family room; guest room or even man cave, consider engineered wood floors. The top layer is real wood and the same species and color as solid wood floors. 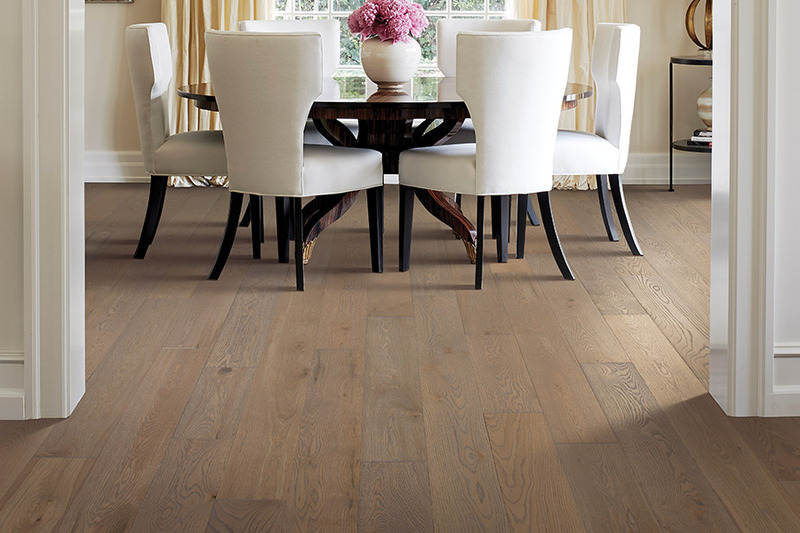 Engineered hardwood is more stable and durable than solid, due to its layered criss-cross construction. Both solid and engineered hardwood floors can be refinished and sanded over time. 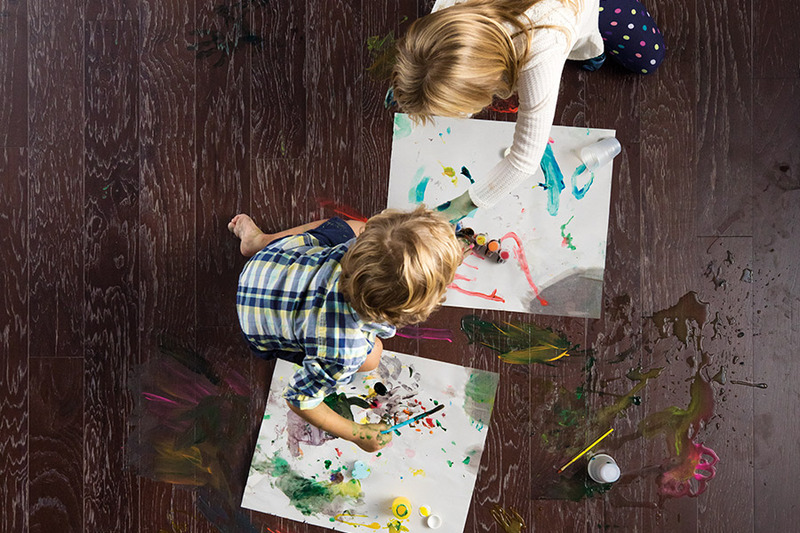 The number of times a floor can be refinished depends upon the thickness of the top layer on the engineered floor; and almost four times that amount on the solid hardwood. 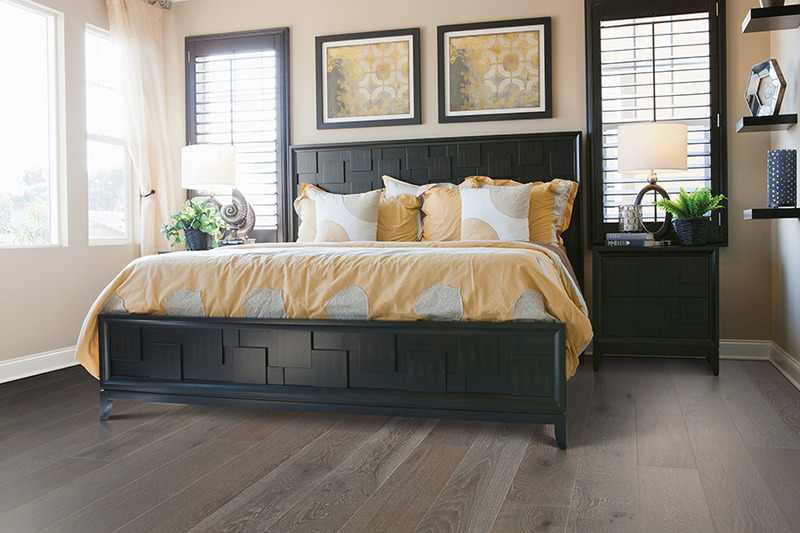 Solid hardwood is more expensive than engineered floors; but both offer the perfect balance of style, tradition, and flexibility you come to expect with any type of hardwood. There are choices for every budget. Today, the trend is using hardwood in variable lengths and widths in the same application, sometimes mixing up the colors as well. 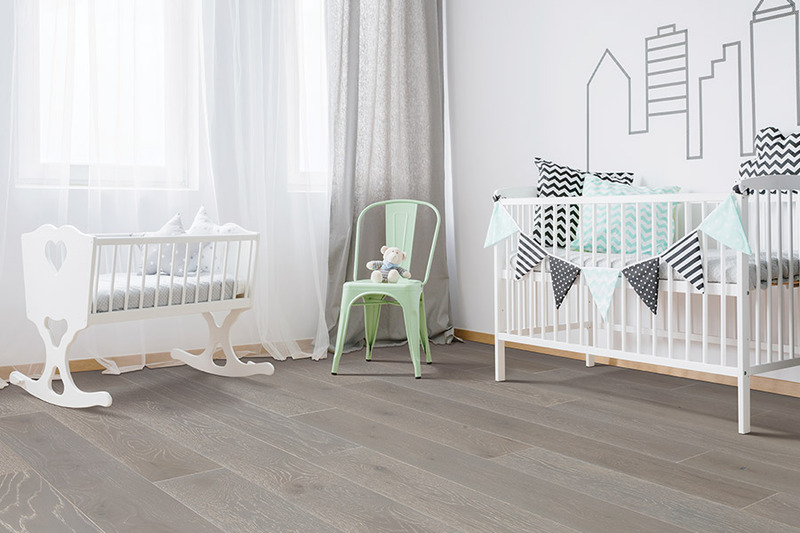 Whether you are looking for a rustic, contemporary or modern look, you will find all the choices you need to suit your tastes at Christian Flooring. Visit one of our three showrooms in Rochester, Spencerport, or Webster, NY where we service all of the Greater Rochester Area. Meet with our hardwood flooring experts and you will get exactly what you are looking for at the price you need.